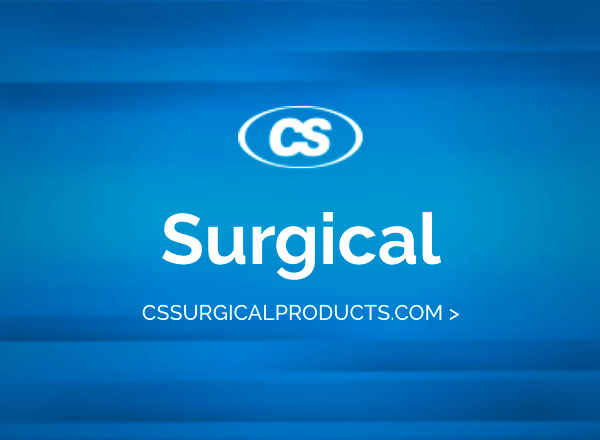 Cincinnati Surgical products have an unmatched reputation for being the sharpest, most precise and durable blades available to today’s surgical and healthcare professionals. 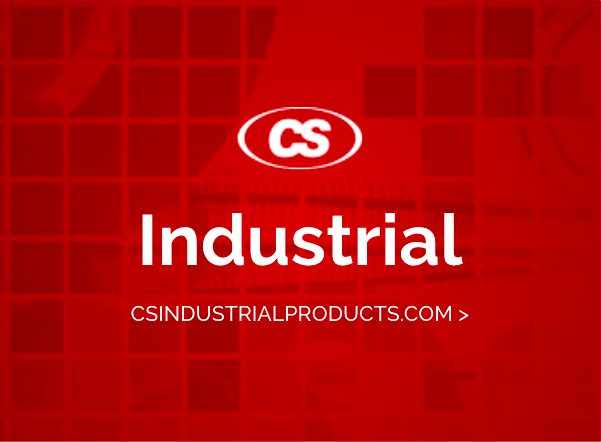 Perfect for professionals in the flooring, roofing, manufacturing and general contracting industries – or for the at-home do-it-yourselfer. 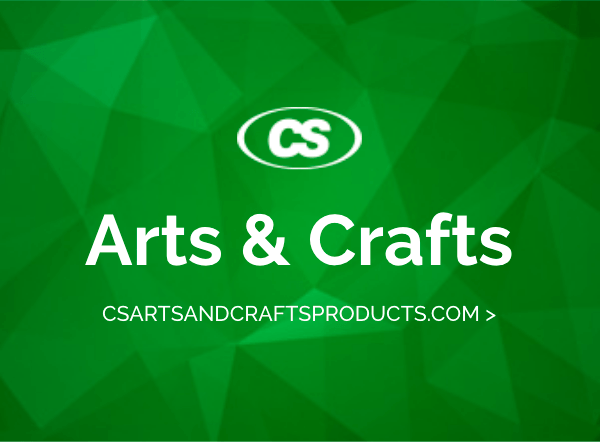 Save yourself from overcompensating for dull blades and try Cincinnati Surgical products designed for art professionals. Carbon vs. Stainless Steel – what are the differences? 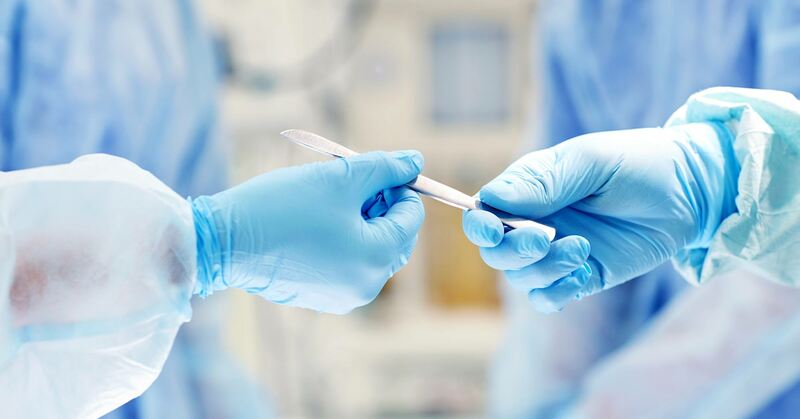 Learn more about Cincinnati Surgical products with helpful videos, instructional sheets and FAQs.